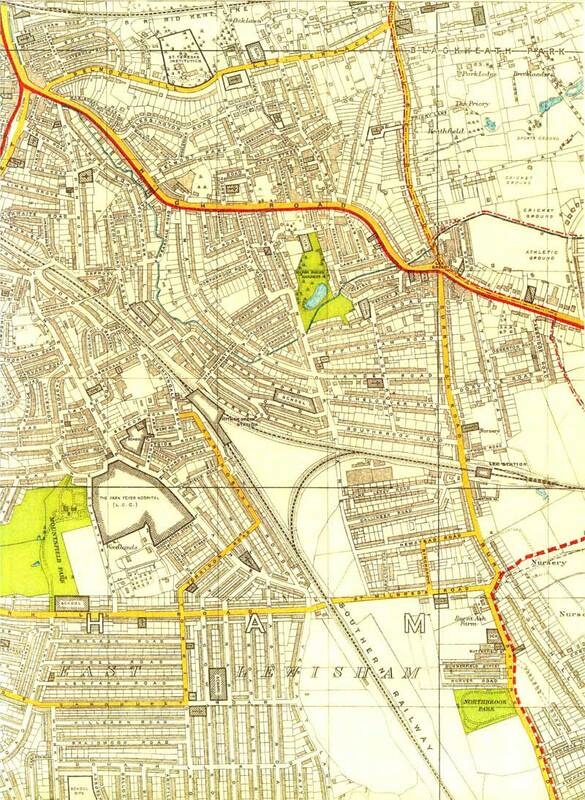 By 1930 the growth of Lee southwards had met that of Grove Park northwards. Apart from the extensive railway lands the only major open space remaining was occupied by the nursery ground east of the station. That quickly disappeared after Westhorne Avenue was extended to link up with St Mildred's Road in 1935, creating what is now the South Circular Road.